Obtaining internships has become as necessary to college students as the classes they take or the books they read. But these experience builders, especially unpaid ones, have come under the gun as many lawsuits brought by unpaid interns weave through the court system. So how can instructors help students manage the internship quagmire? The internship must be similar to training in an educational setting. An intern must not displace regular employees and must work under close supervision of staff. 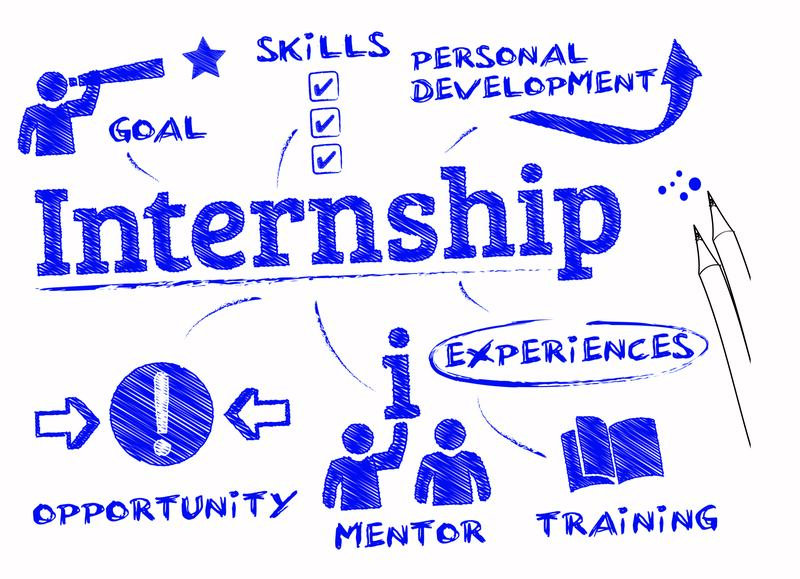 The employer offering the internship derives no immediate benefit from the intern’s activities; in fact, the internship may actually impede operations occasionally. The employer offers no guarantee of a job following the internship. Both intern and employer understand the intern does not receive payment. These strict rules and the recent spate of lawsuits surrounding them have put both employers and colleges on guard. Many companies are starting to pay interns to avoid facing lawsuits. But others, such as magazine publisher Condé Nast, have opted to stop their internship programs altogether. Some colleges are paying more attention to protecting their students from unfair labor practices by insisting the company proves the job meets the Fair Labor Act standards. However, not all colleges have taken this step. The legal scrutiny of internships has affected the number of positions available, making them harder to obtain. Still, they remain an important factor for résumé building and job preparation. Below are resources for students looking for internships. Glassdoor, the job review site, names its picks for the 25 best companies for interns in 2015. Facebook tops the list, followed by Chevron, Google, QuickenLoans, eBay and Yahoo! Quint Careers offers a free e-book, The Quintessential Guide to Finding and Maximizing Internships. interninc connects students, employers, and universities in a social networking platform. internJobs.com provides access to a national database to search and to post résumés. internmatch offers a large selection of paid internships. This entry was posted in 2. Featured Articles and tagged unpaid internships on April 8, 2015 by bizcombuzz.